Understanding one of the most versatile industrial vehicles available and striving for ergonomic excellence in each use case. 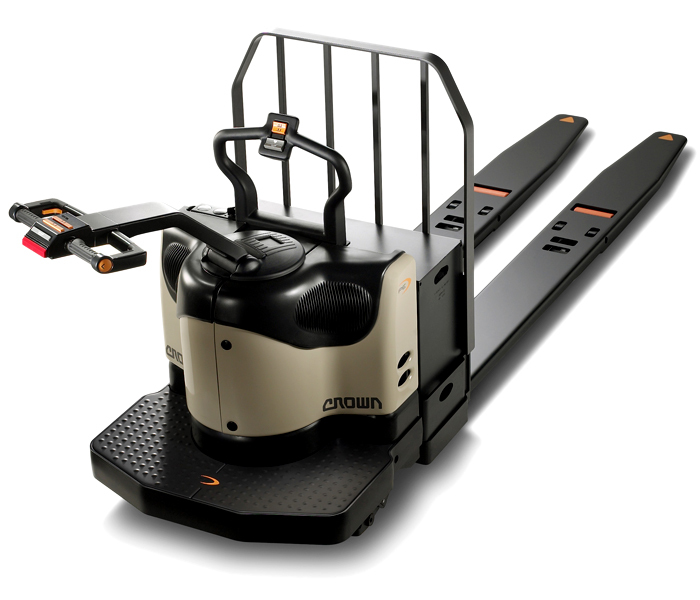 Formation’s design team conducted extensive field research to inform the design of the PE (pallet truck-end rider). To better understand the application, our designers worked as order pickers in functioning warehouses. Rider pallet trucks are highly versatile. They are used for order picking, high-speed transportation and dock work such as loading and unloading trucks. The PE 4000 was designed with versatility and operator comfort in mind. It features a patented rubber knee pad that gently cradles and cushions operator’s knees providing improved comfort, stability and productivity. The combination of carefully considered drive unit doors and floorboard yield 13% more floorboard area than its predecessor, providing more operator space. A wide range of accessories and attachment points were designed to provide unparalleled application flexibility and productivity.